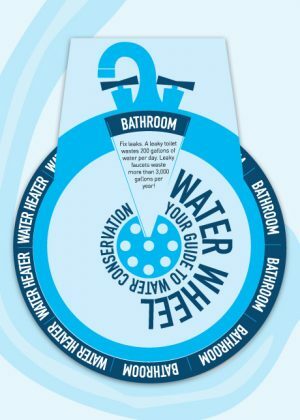 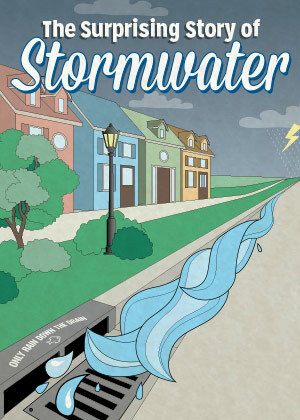 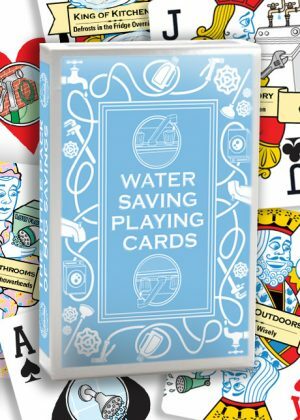 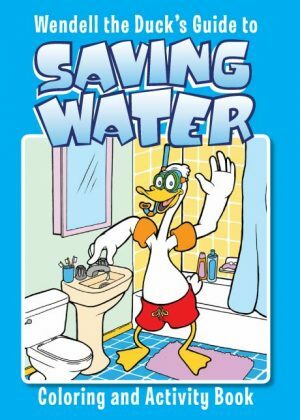 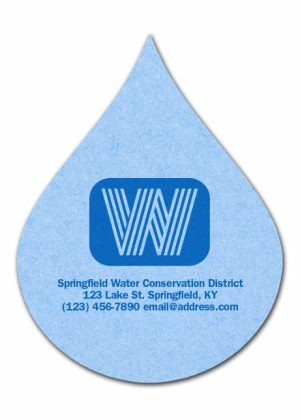 This booklet is full of easy tips to save water inside and outside the home. 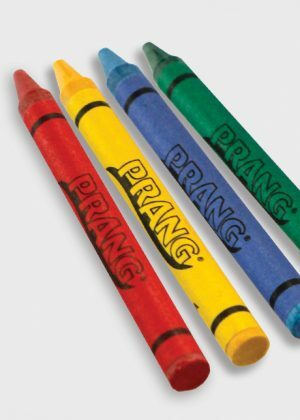 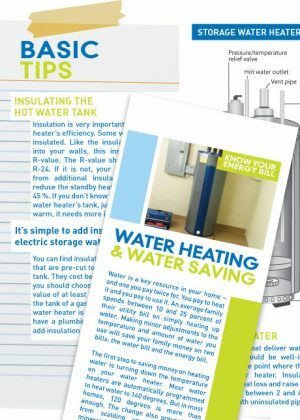 Over 24 colorful pages, homeowners learn that a few simple steps, such as fixing leaks and fully loading the dishwasher, can add up to big savings. 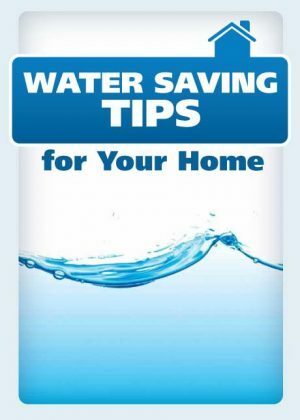 Please send me a sample of Water Saving Tips for Your Home.